It can be scary to think that your elderly loved one is potentially being neglected, but elder neglect is a very real problem in the United States. At the law firm of McEldrew Young we work with our clients to get justice for their loved ones who have been neglected while in the care of nursing home staff. A nursing home abuse lawyer Philadelphia PA relies on can help you with your case. At the law firm of McEldrew Young we have over 35 years of experience helping people who have experienced elder neglect and their families collect a compensation that is fair to them. 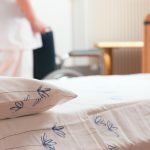 If a nursing home hires an employee who ends up harming a patient either by purposefully neglecting or abusing them or unintentionally causing harm, they could be liable for your loved one’s injuries. If they did not perform background checks on their employees or did not supervise or train them correctly, they may also be responsible. One of the benefits of placing a loved one into an elder care facility is knowing that they will be supervised. 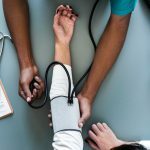 If the nursing home does not provide adequate supervision and that leads to a resident falling or injuring themselves, they may be seen as negligent. 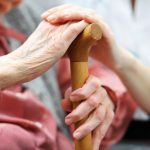 A Philadelphia, Pennsylvania nursing home abuse lawyer will help you determine who should be responsible for the neglect of your loved one. Nursing homes and assisted living centers are meant to be reasonably safe, meaning that they ensure that the residents are not at risk of being injured because the building and/or grounds were neglected. Safety can also be breached should another resident put others at risk. There is expected to be, as mentioned before, supervision to prevent such accidents or injuries. This also includes providing clean and sanitary conditions in common areas and resident rooms. 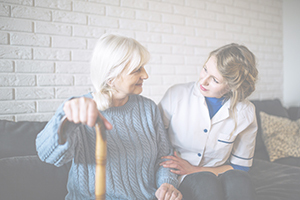 Knowing that your loved one is going to be supervised while taking medications that they need, receiving rehabilitation or physical therapy, and receiving proper nutrition are all benefits of placing them in an elder care facility. 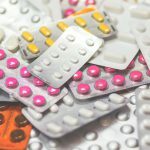 When a facility neglects to give the patient their medications consistently, does not assist them physically or provides them with substandard medical care, there may even be a case of medical malpractice against the facility. Symptoms of physical neglect include bedsores or pressure ulcers, unexplained weight loss or weight gain, malnutrition, dehydration, poor person al hygiene, unclean environment, inconsistency taking medication and inexplicable injuries. 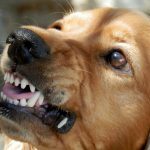 Mental neglect is just as serious as physical neglect as it can leave an elderly person depressed, isolated, irritable, susceptible to mood swings and anxiety. Collect any evidence you may see; it could be useful as your nursing home abuse lawyer in Philadelphia, PA begins to build your case. At the law firm of McEldrew Young we are experienced in handling cases involving nursing home neglect and strive to help families to get the compensation that they deserve. Call our offices today at (800) 590-4116 to speak with a nursing home abuse lawyer Philadelphia PA relies on and schedule a consultation.